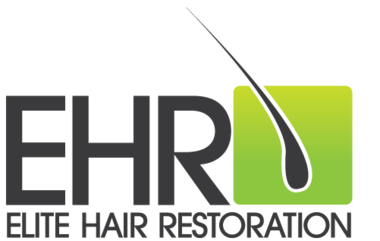 The EHR Laser Cap is a revolutionary non-surgical treatment for hair loss and hair shedding. It uses Low Level Laser Therapy (known as LLLT) to stimulate and promote cellular activity within the hair follicles. The EHR Laser Cap has 224 laser diodes mounted in a dome shaped cap, which can be worn on it's own or underneath any cap or hat - meaning that it can be worn discreetly whilst continuing with daily activities. Wear under existing hats or headgear. Administers optimal power and dosage. Proven results in hair regrowth. Compatible with other hair treatments such as Minoxidil and Finasteride. The evolution of Low Level Laser Therapy (LLLT) has now reached a level of satisfaction for our medical team to feel confidence in the benefits that our patients may obtain. Our in house LLLT has always been available for our patients however they were never going to give a massive result as patients needed to attend sessions, 2 or 3 times a week (with non portable clinic lasers). The change to a laser comb improved the usage however they were limited in the lack of area that they could cover to give the output energy levels required to get a major improvement. Now we have the EHR Laser Cap! The cap has 224 laser diodes and slips inside a hat so that you can wear it at home. Patients use it for thirty minutes, every other day. 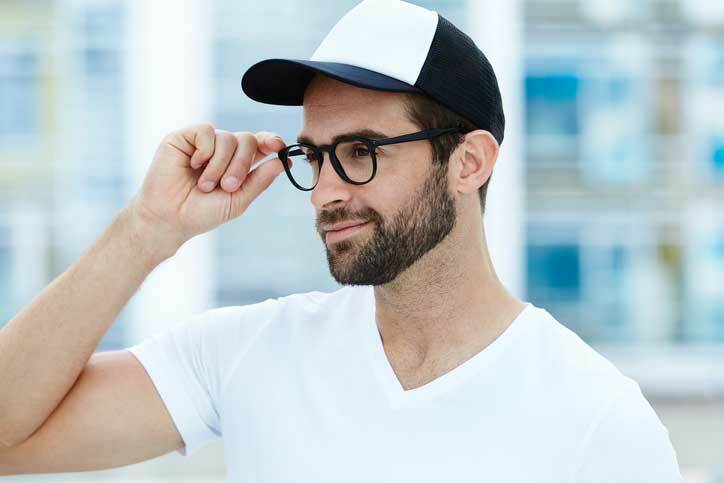 *With the EHR Laser Cap, you are just wearing a hat for 105 minutes per week; with this we have found the compliance by our patient is sufficient for the technology to improve the patients' hair. If the cap does not work for the patient then we have no other choice than to look at the medical options that are available. 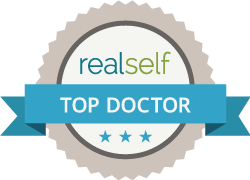 It is not suitable for all patients, so when you have you free consultation, all options will be discussed.